For the diverse requirements of our clients, we are engaged in manufacturing & supplying a wide range of Valve Blocks, Wood Cutting Machines, Power Packs, Hydraulic Cylinders, Earth Movers, Hydraulic Machines and Power Presses. These products are well equipped and offer optimum functionality. 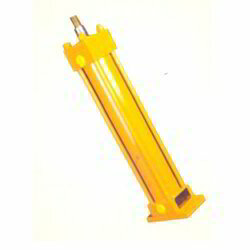 We are amongst the highly acclaimed companies that manufacture & supply an extensive range of Hydraulic Cylinders. 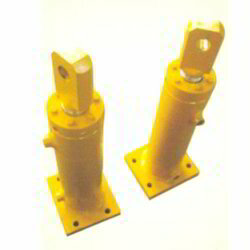 These cylinders are user friendly and offer maximum performance. By utilizing modern machines and latest equipment, we are engaged in manufacturing & supplying a wide array of Hydraulic Power Packs. 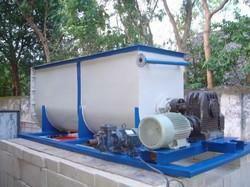 These products are extremely robust in nature and offer hurdle-free service life. Manufacturer of a wide range of products which include hydraulic wood splitter, wood splitter and wood splitter machine. 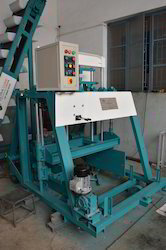 We are one of the leading organization engaged in providing excellent quality Hydraulic Presses, which are manufactured by using high grade material. 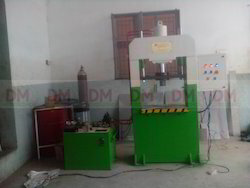 These power presses are widely appreciated by our clients which are situated all round the nation. 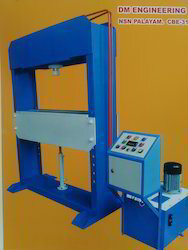 Prominent & Leading Manufacturer from Coimbatore, we offer deep drawing press and hydraulic deep drawing press. 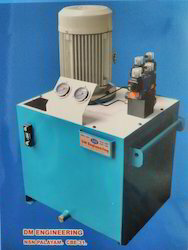 Leading Manufacturer of hydro pneumatic press and hydro pneumatic presses from Coimbatore. 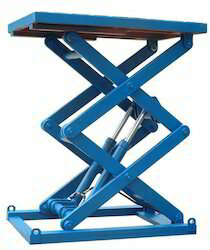 Manufacturer of a wide range of products which include scissor lifts, fixed type scissor lifter, scissor lift and hydraulic scissor lift. Manufacturer of a wide range of products which include foam concrete machine, clc plant, clc machine, clc machine mobile plant and clc floor leveling machine. 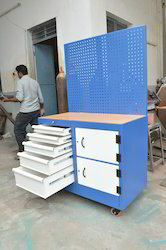 Our product range includes a wide range of industrial tolls trolley and industrial trolley. 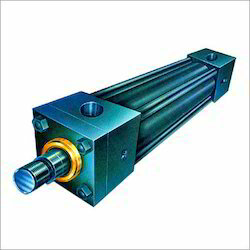 Leading Manufacturer of double acting hydraulic cylinders, double acting eye end cylinders and double acting flange mounting hydraulic cylinder from Coimbatore. Offering you a complete choice of products which include industrial hydraulic cylinder and telescopic hydraulic cylinder. 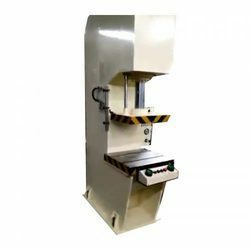 Our product range includes a wide range of hydraulic press machine (h type) and hydraulic press (c type). 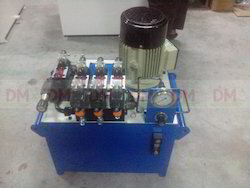 We are a leading Manufacturer of portable hydraulic power packs and flame proof power pack from Coimbatore, India. 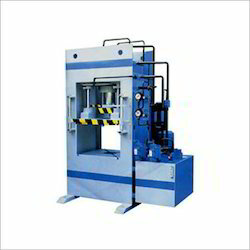 Providing you the best range of c frame hydraulic press with effective & timely delivery. 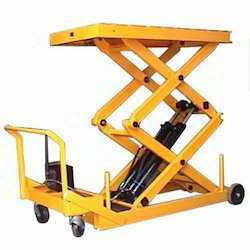 Providing you the best range of movable scissor lifting table, hydraulic lifting table and movable scissor lifter with effective & timely delivery. 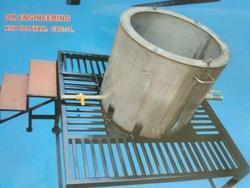 Leading Manufacturer of ss ball mill from Coimbatore. Offering you a complete choice of products which include textile trolley. 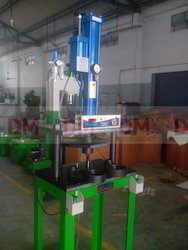 Leading Manufacturer of hydraulic height adjustable press from Coimbatore.